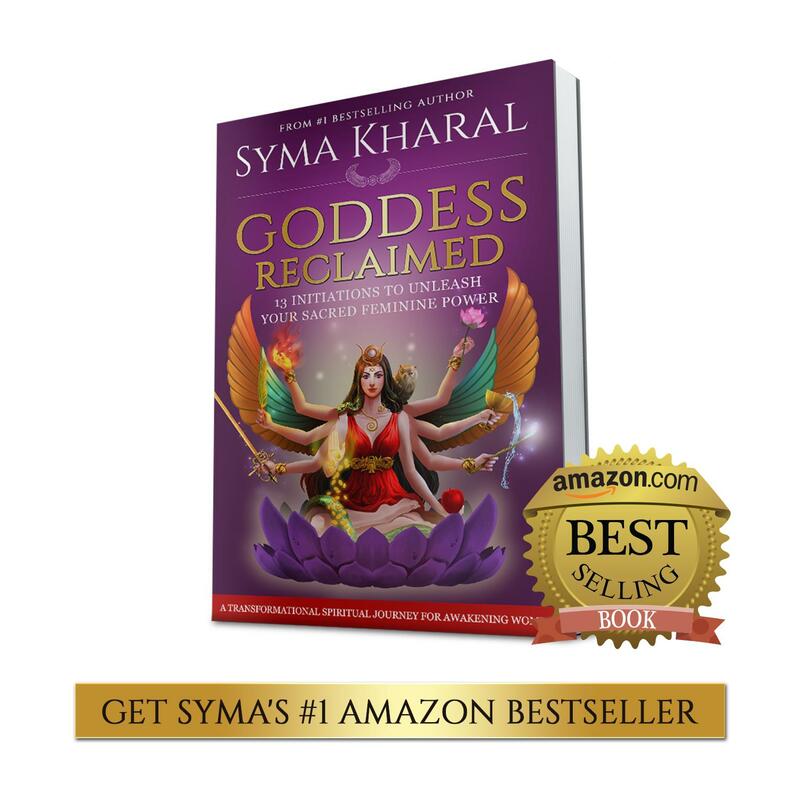 Heal your sexuality and sexual wounds and open to divine pleasure and intimacy as Sacred Feminine Coach and Spiritual Healer Syma Kharal shares a Goddess path to reclaiming your sexual power. 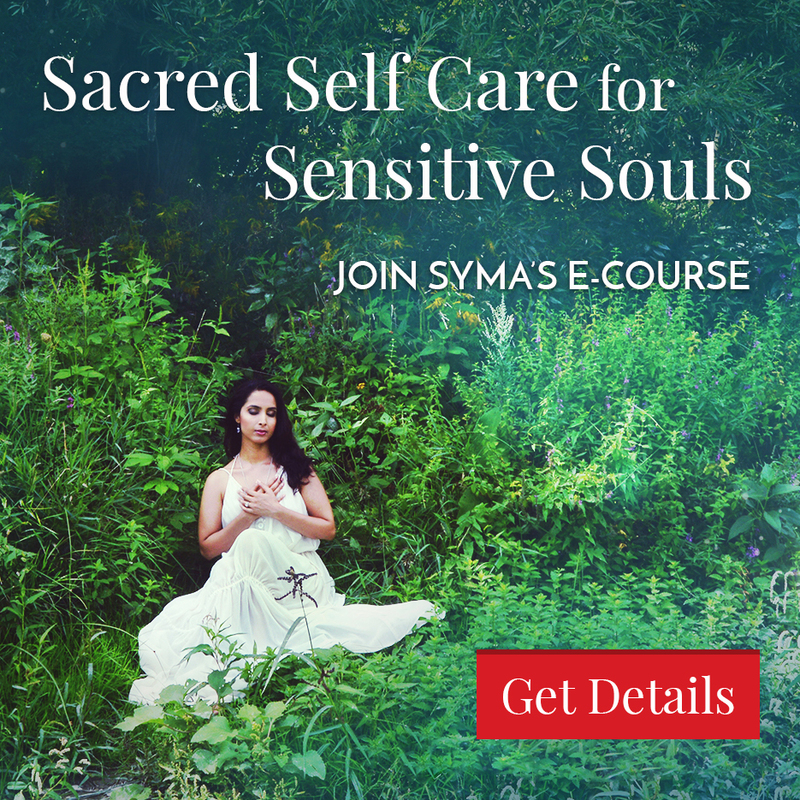 Syma shares her own painful journey of childhood sexual abuse and the traumas she needed to heal to create a healthy and empowered relationship with her sacred sexuality. 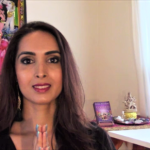 Learn how in Goddess traditions, sexuality is one with women’s spirituality, and how you can start to heal and reclaim this for yourself no matter what you have gone through. 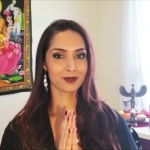 To receive Syma’s one-on-one sacred feminine and spiritual support to heal and reclaim your sacred sexuality, get started with a Goddess Coaching Session.